The Doah Cup Raft Race will be held at 6:00 pm on Friday June 23rd. Vendors, Download a 2018 Vendor Packet. Admission to the festival is only $40 for both nights and includes camping (or $20 on Friday and $25 on Saturday). Children Under 12 Are Free! 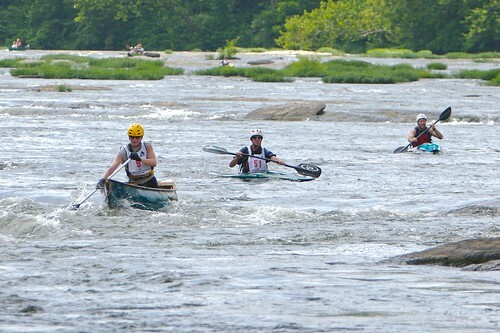 The Harpers Ferry Outdoor Festival is a yearly event held to raise money for river and environmental conservation and to raise environmental awareness. 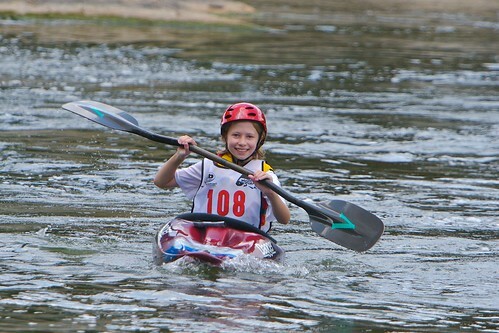 The Festival is used to bring together participants, activists, and enthusiasts of the many outdoor activities in our area including kayakers & canoeist, rafters, hikers, bikers, campers, anglers, climbers, bird watchers and anyone else who shares our love and concern for our natural environment. We are here to promote the healthy and peaceful enjoyment of everything which our unique area has to offer. We raise money and awareness by hosting a variety of events including the Festival, the Tim Gavin Down River Race, the Outdoor Film Festival and Swap Meet, and one or more river cleanups. Money raised through the events is donated to river and environmental conservation charities to support their ongoing conservation work and research. We do not raise money to promote any businesses. 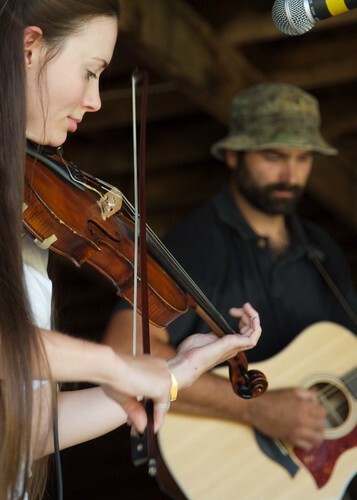 Money raised through the event is used to help The Friends of the Cheat, The Friends of the Blackwater, The Blue Ridge Watershed Coalition, and The West Virginia Rivers Coalition.